As mentioned earlier, big changes are happening at St Clair Publications! 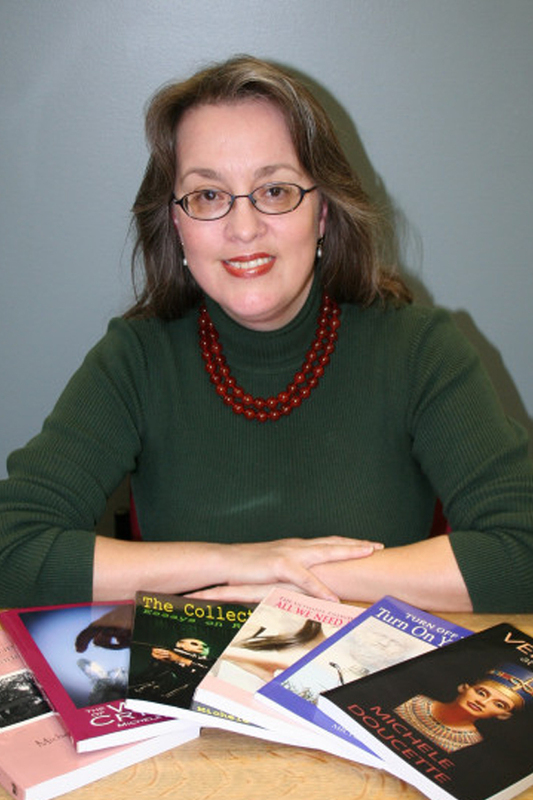 In addition to new titles being added and 100 new ISBNs being ordered, Michele Doucette has been appointed as Content Manager and Editor in Chief! 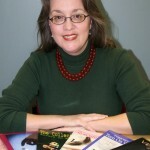 Michele holds a Master’s Degree in Literacy Education from Mount Saint Vincent University (Halifax, Nova Scotia). A native of Truro, Nova Scotia (referred to as Cobequid during the time of the Acadian people), she has been living on the west coast of Newfoundland since 1985, and is in process of returning home to Nova Scotia. Previously employed as a Special Education teacher, she feels blessed to have worked with such Mighty Spirits. She is the author of a large variety of books, primarily related to mind, body and spirit, available from St. Clair Publications, Amazon and other retailers. Congrats to Michele on being appointed to this important position!